Our information assurance consultants make IA recommendations to clients with the need to balance operational capability impacts and the consumption of valuable organizational resources considered. We assist our clients in the production of client policies and procedures to meet specific requirements. The Hackett Praxis is an independent party to provide you with a complete validation and verification analysis free from any personal bias. Our analysis will validate that a product, service, or system meets the needs of the customer and other identified stakeholders. We will verify whether a product, service, or system complies with a regulation, requirement, specification, or imposed condition. We assist our clients in the documentation and communication of risks to the client stakeholders and the management of risks. Our consultants investigate to determine if the necessary security controls are integrated into the design and implementation of a project. 1. Certification is the process where our consultants evaluate, test, and examine the information security controls based on the current system security plan and specific standards. This process ensures that security weaknesses are identified and plans for mitigation strategies are determined. 2. 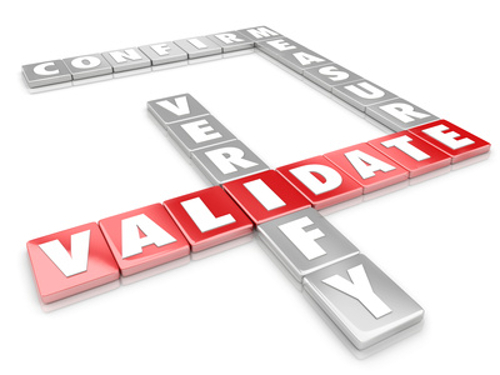 Accreditation is the process where our consultants work with the authorizing official for the purposes of accepting the residual risks associated with the continued operation of a system and granting approval to operate for a specified period.